Hair fall is not just a common problem for women, even men are struggling with it. And with the monsoon in full swing, the woes for skin and hair can worsen. It is considered normal to lose 50 to 100 strands a day, but when it's more than that, one should take action so that it does not progess to baldness. Hair loss can occur due to various reasons – ranging from medication, hormonal imbalance to the kind of diet you consume or work stress. While it's a common habit for people to seek an instant chemical remedy for quick results, going natural is the best and safest way for hair loss. 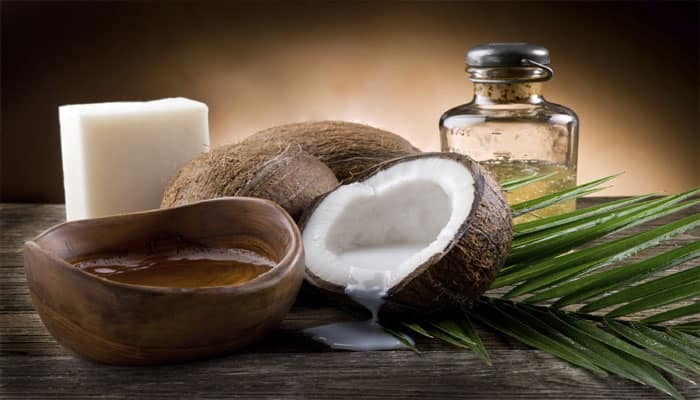 Apply coconut oil onto your scalp and hair. For better and faster results, you can add a few drops of rosemary essential oil to the base oil. Massage your head gently using your finger tips. Allow it to soak in for 30 minutes or longer. Wash it off using a shampoo. Do this at least one a week. Besides other health benefits, olive oil prevents hair loss and dandruff, keeps the scalp healthy and helps in hair growth. 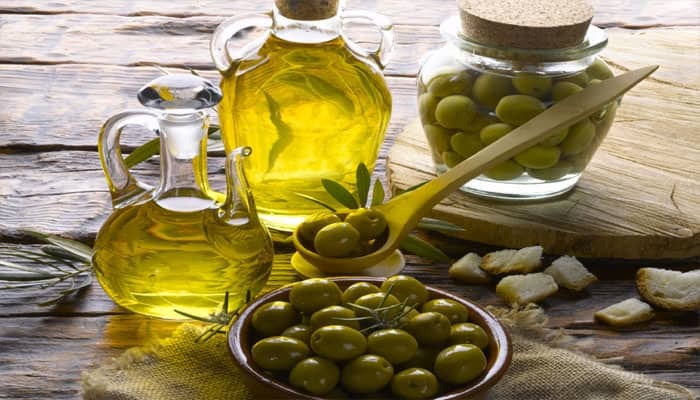 Apply olive oil on the scalp and hair thoroughly at night time. Massage it gently for a few minutes to spread the oil. Use a shower cap to cover your hair and leave it on for half an hour or overnight before washing off with a shampoo. 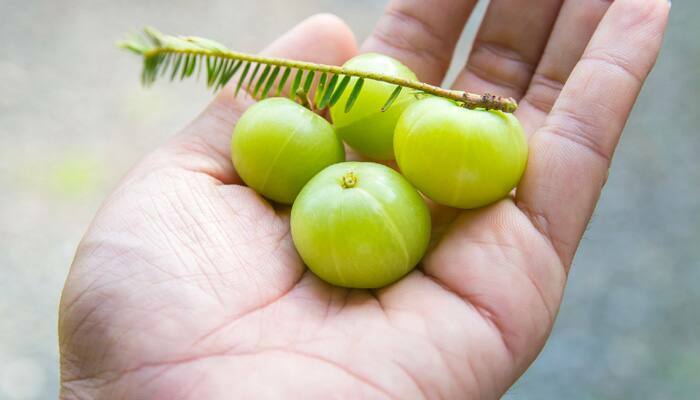 Indian gooseberry is a natural ingredient and rich in vitamin C which keeps hair follicles strong and nourishes the hair from the roots. You can either eat it or apply it on the scalp. Mix one tablespoon each of amla pulp and lemon juice and apply the mixture on the scalp. Wrap your hair up with a shower cap and leave it on overnight, shampoo your hair in the morning. 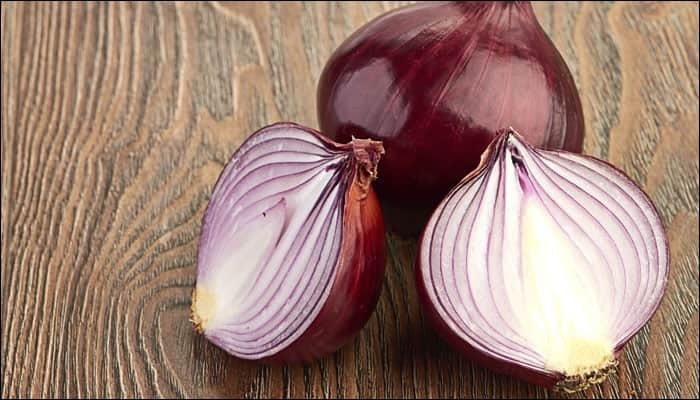 Onion juice is an effective remedy for treating hair loss due to its high sulfur content. Apply the juice directly on to your scalp. Leave it on for about 30 minutes and wash it off with a mild shampoo. You've heard the multiple health benefits of green tea. 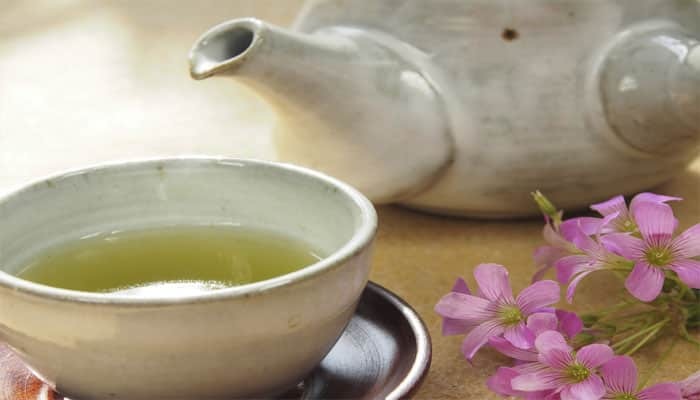 Green tea is super rich in antioxidants that promote hair growth. Apply cool, freshly brewed green tea into your washed hair and scalp. Leave it on for 30 minutes. Wash it off with cool water. You can repeat this procedure 2 to 3 times a week for a couple of months.